I just completed listening to John C. Maxwell‘s audiobook Good Leaders Ask Great Questions on Audible and I have to say it was awesome. I need to listen to that again, at least on second time. And I will probably re-listen to it again at particular times. His writing (or rather, his narration) contained a lot of good advice, and what’s especially interesting, is that all of them come first from asking the right questions. It turns out he has been writing a lot of leadership books (I’m outdated…), I can’t wait to read or listen to more of them. 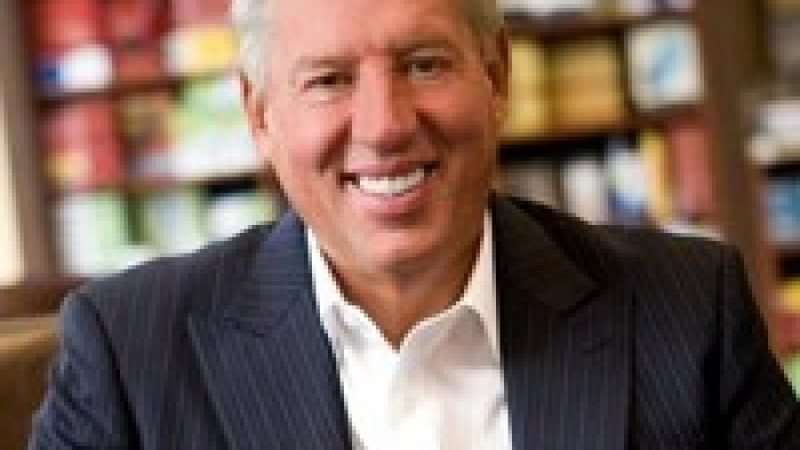 Here are 44 of John C. Maxwell’s best quotes from his books, compiled by Peter Economy from Inc.